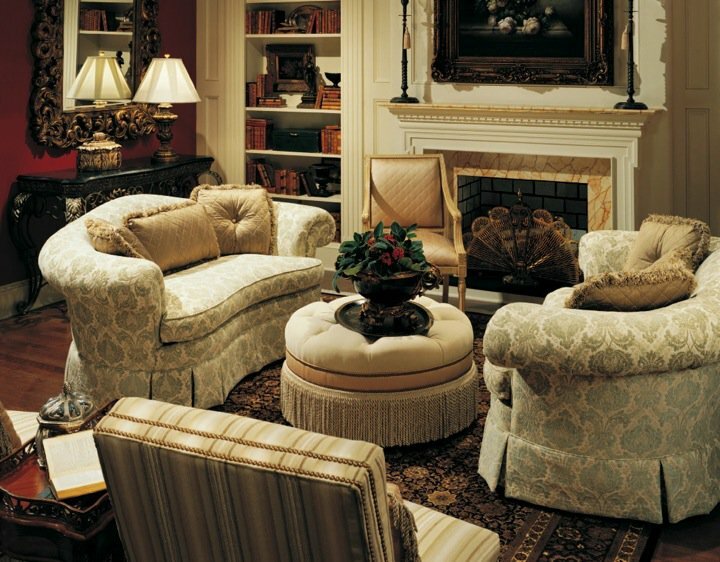 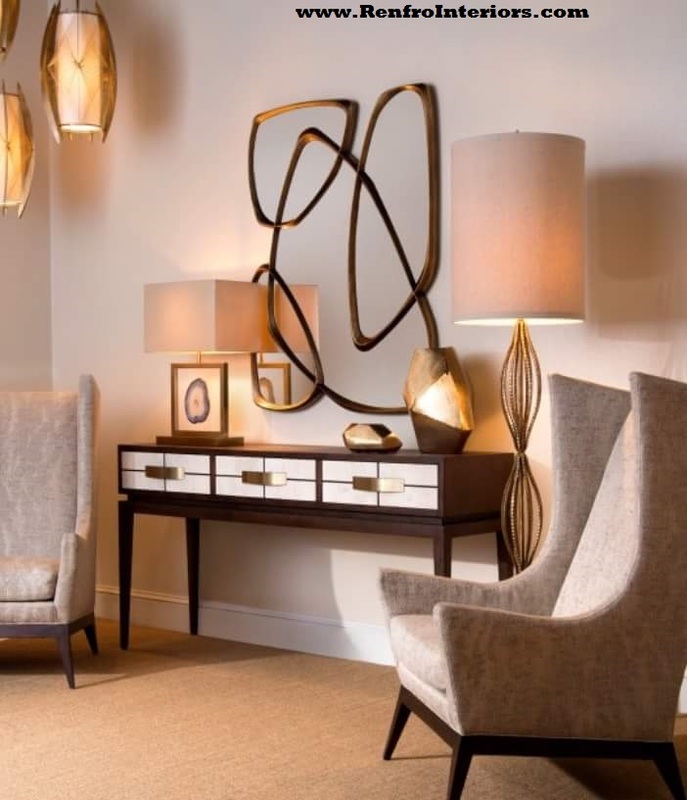 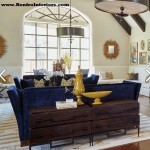 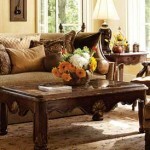 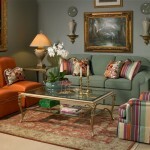 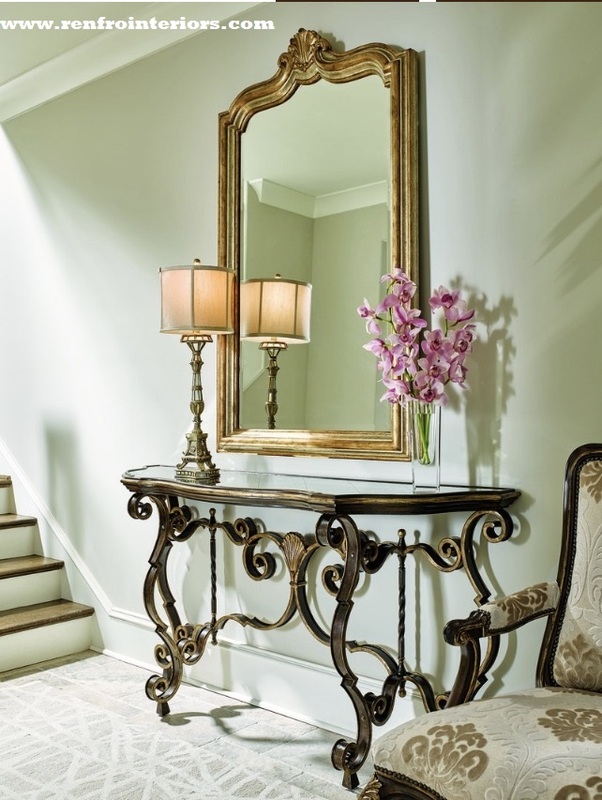 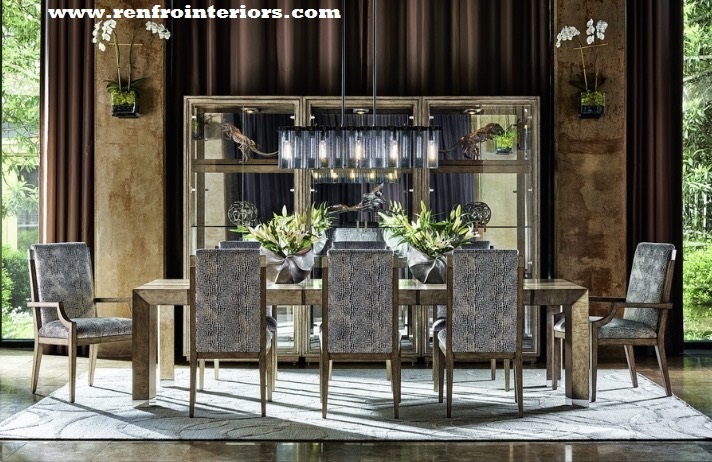 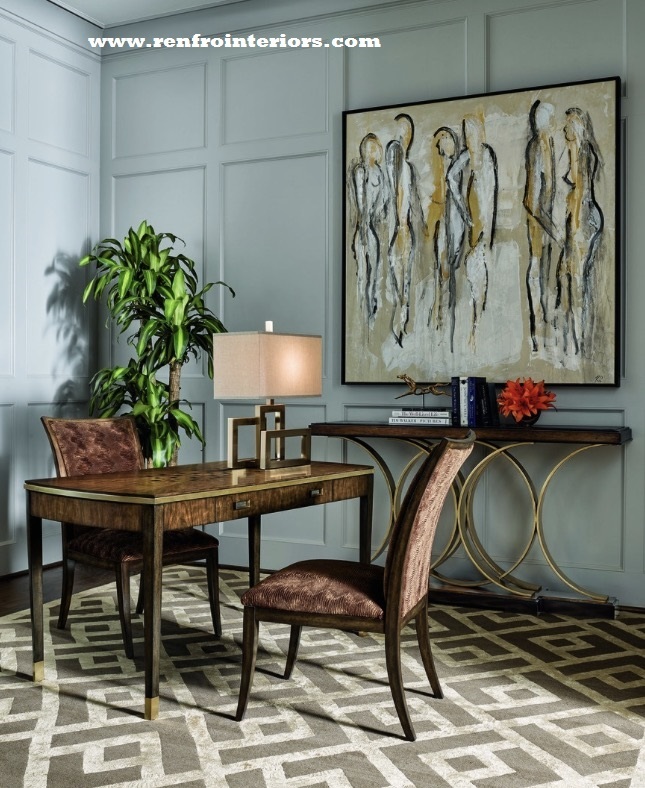 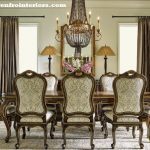 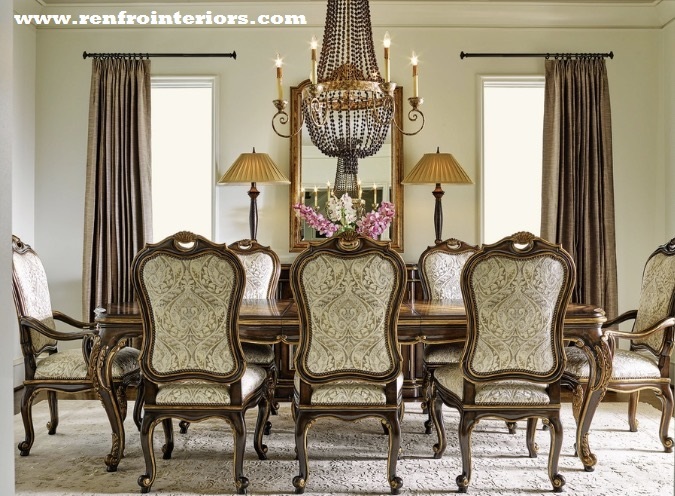 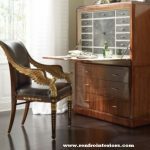 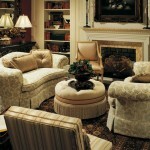 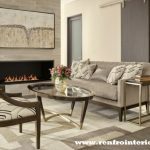 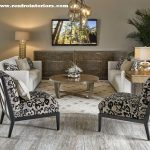 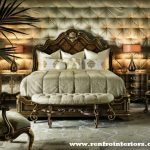 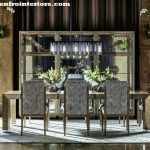 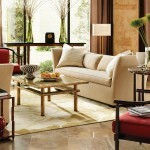 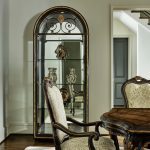 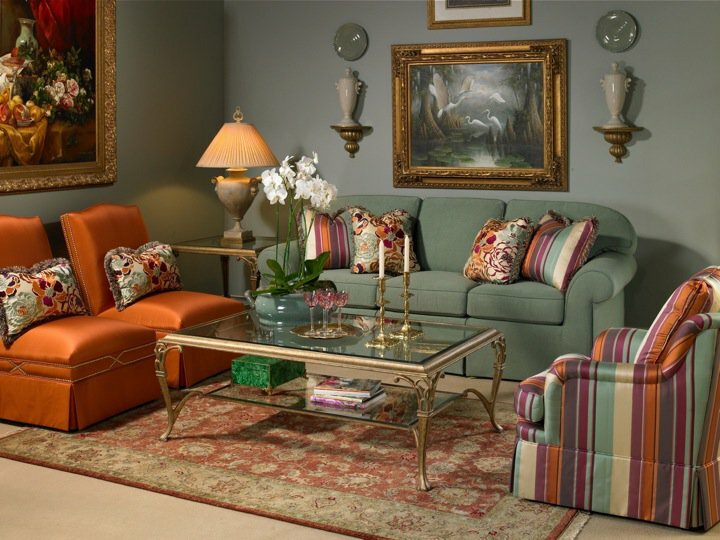 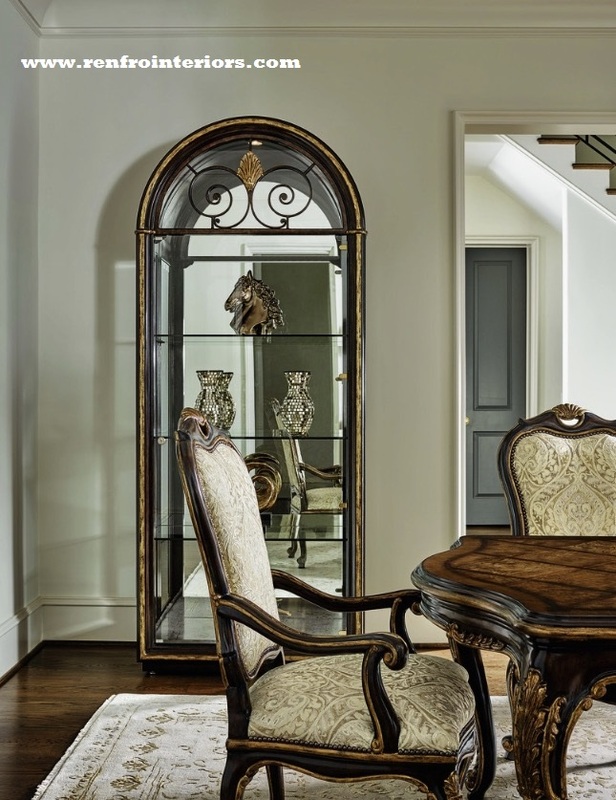 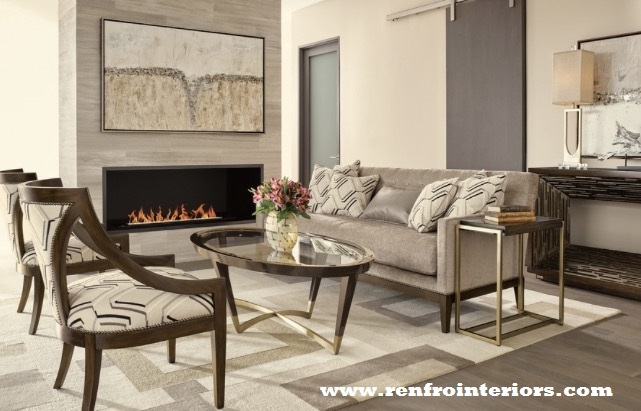 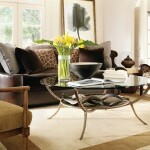 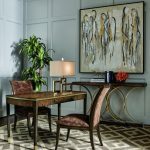 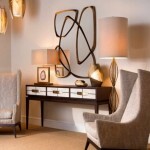 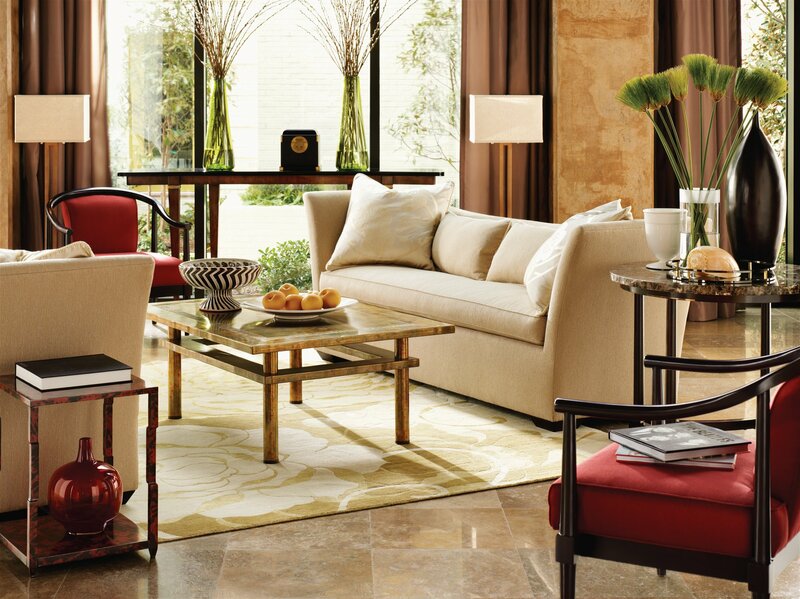 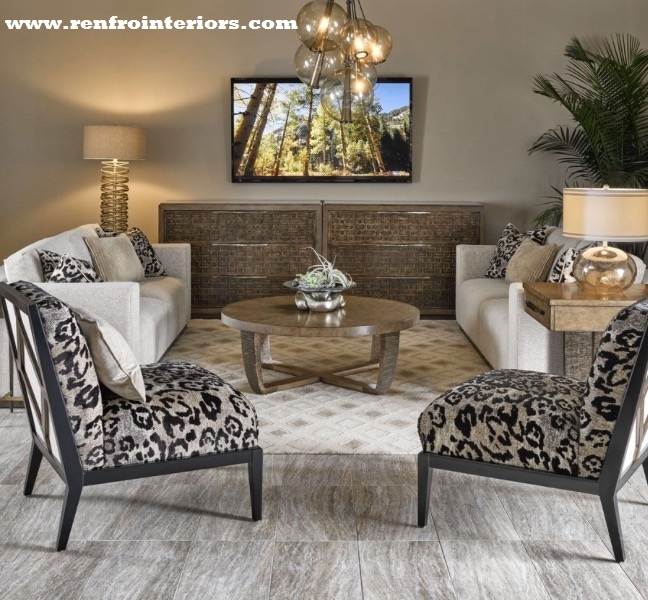 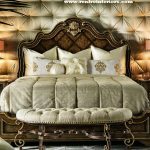 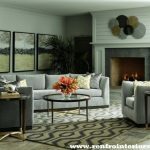 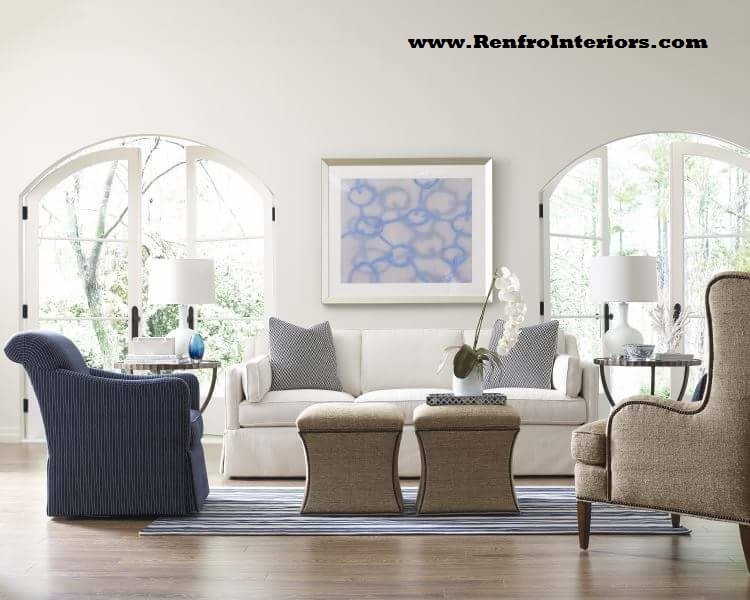 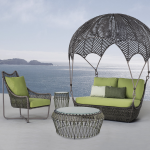 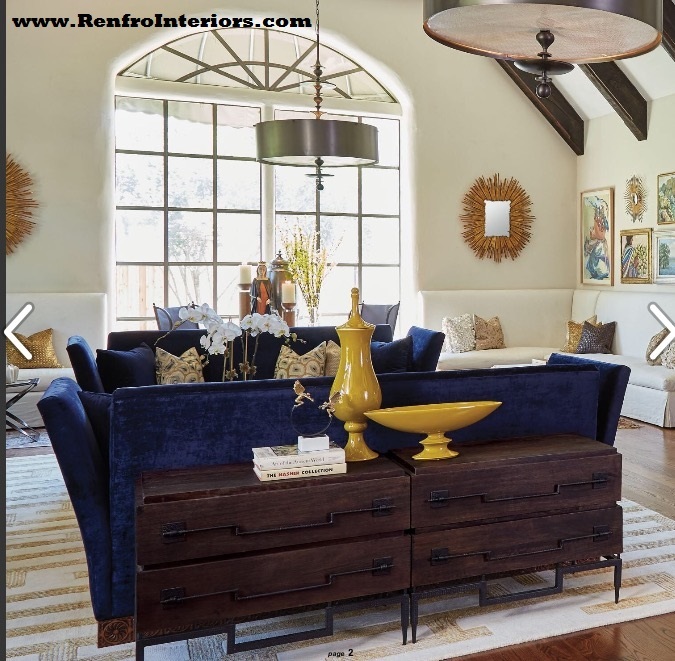 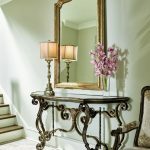 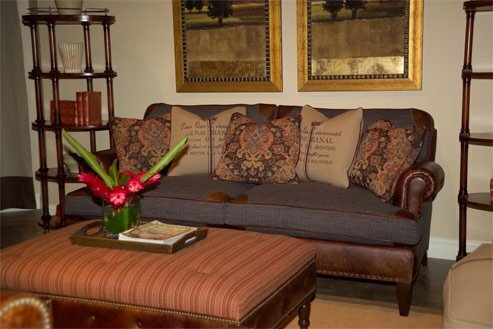 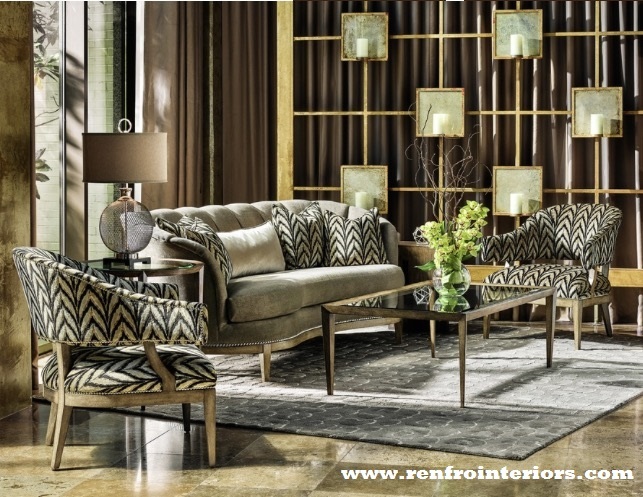 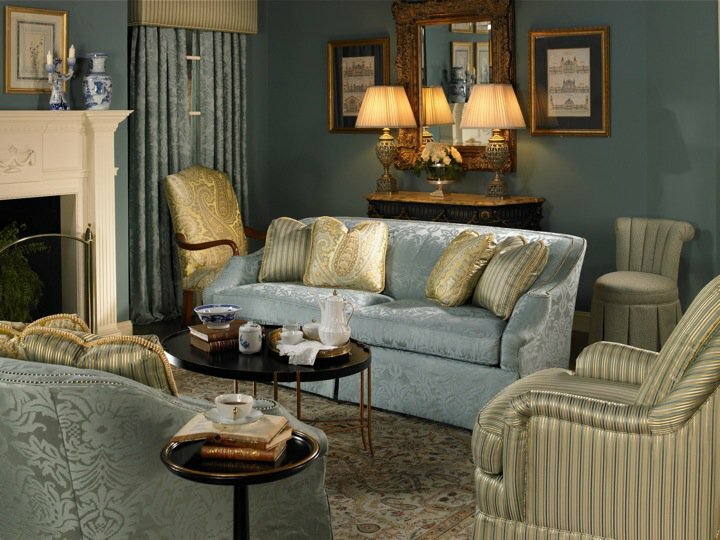 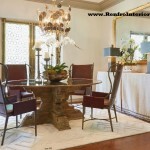 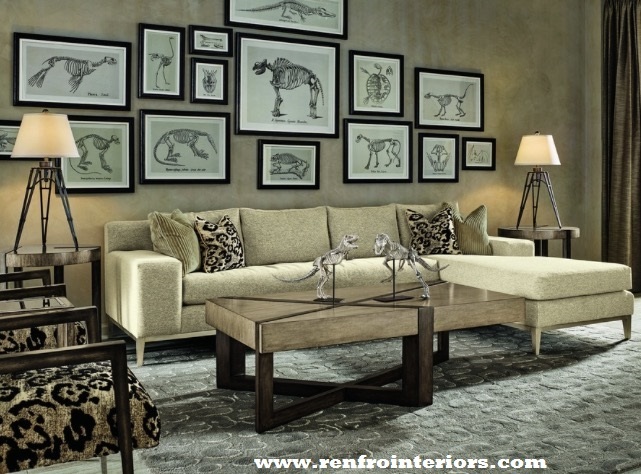 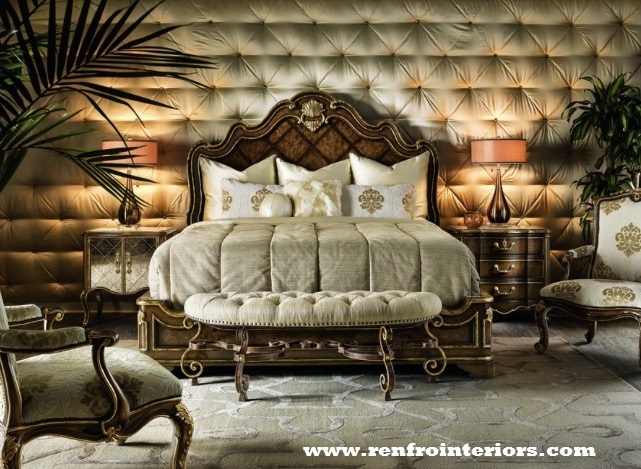 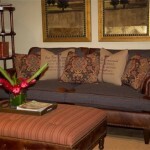 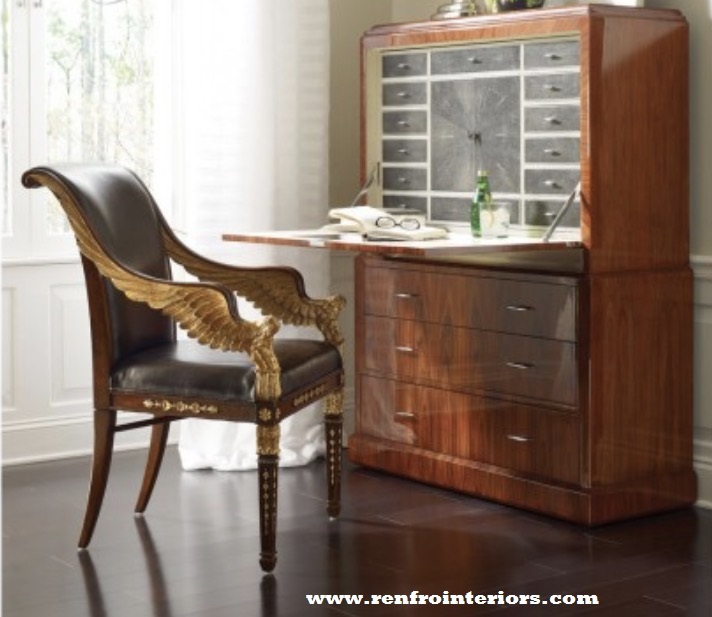 Renfro Interiors | Erin Renfro | Doug Renfro | Interior Designer | Interior Decorator | Furniture | Lighting | Bedroom Furniture | Dining Room Furniture | Sofas | Draperies -Room Scenes | Renfro Interiors Inc.
We create extraordinary interiors by adding that special piece of furniture or a complete room. 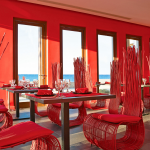 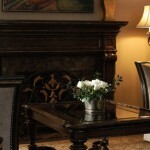 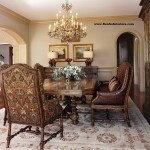 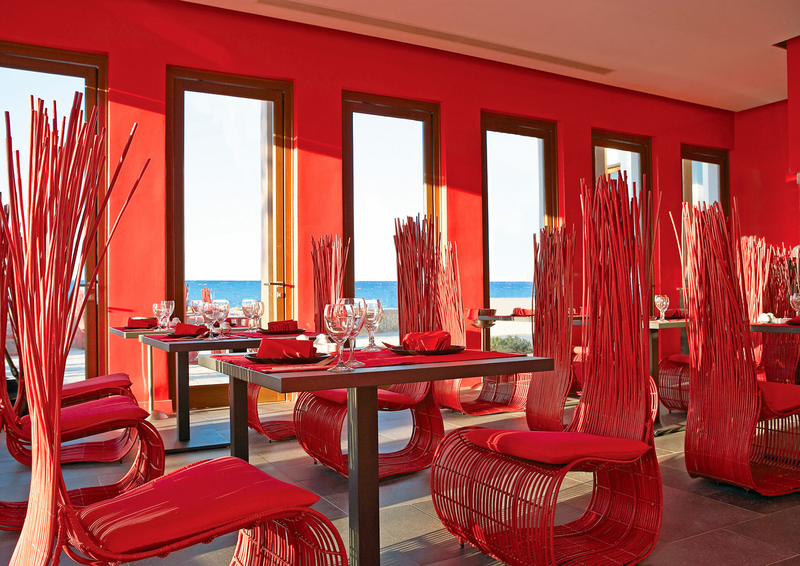 Our portfolio of completed work includes historic restorations, contemporary renovations and new construction projects. 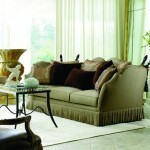 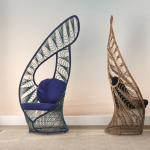 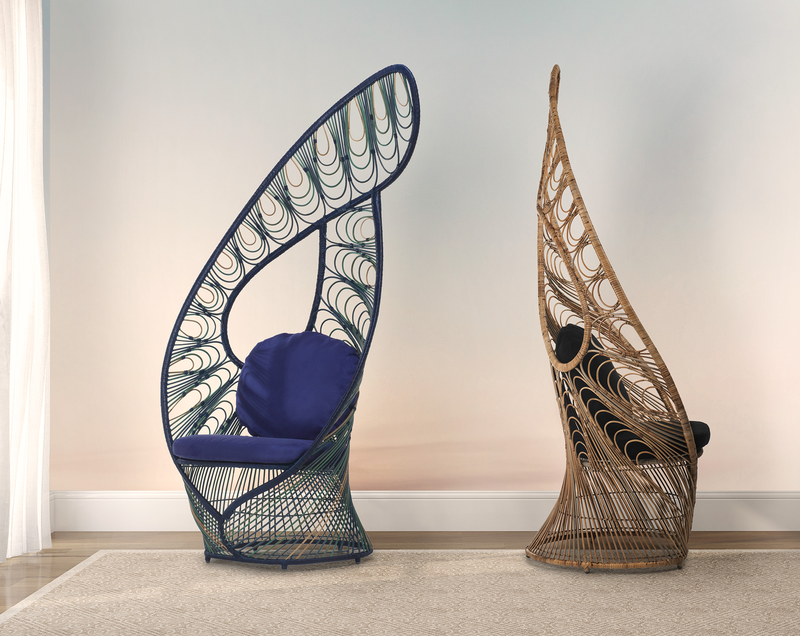 Supported by an underlying thread of sustainable quality. 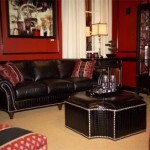 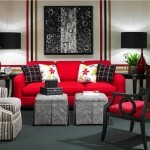 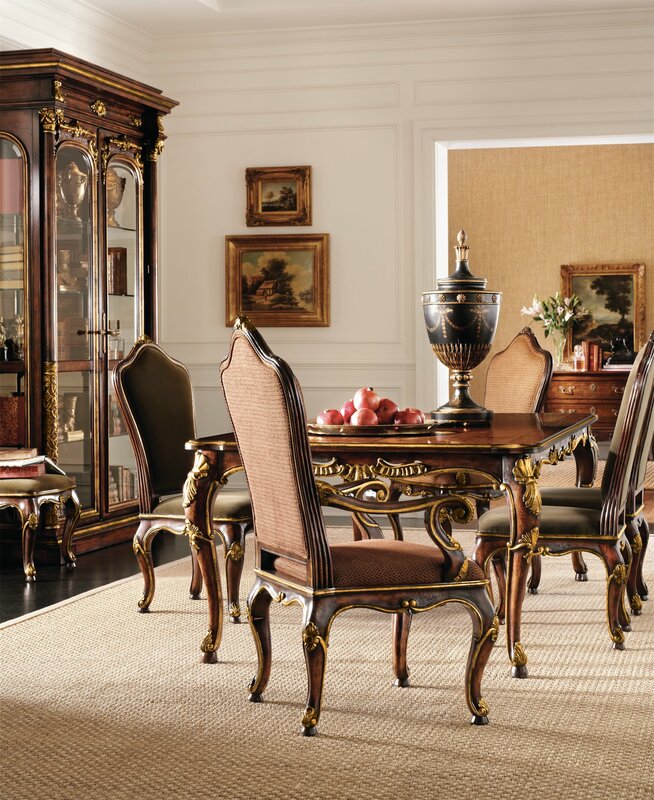 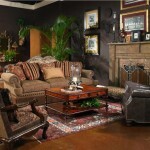 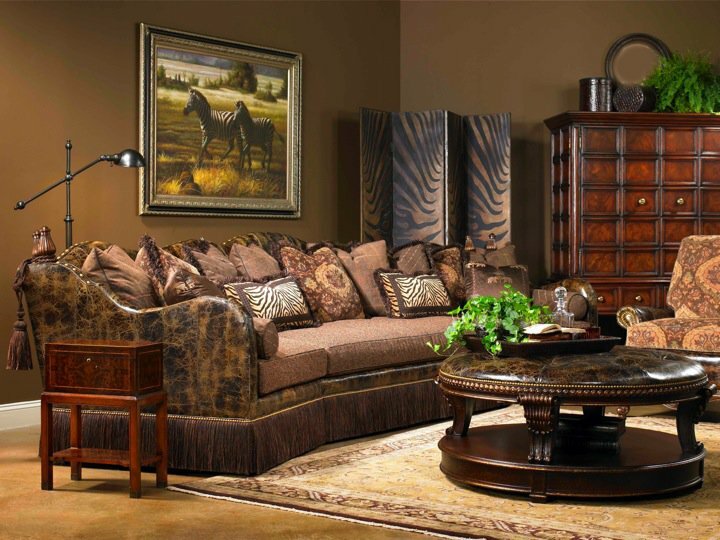 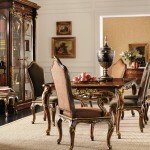 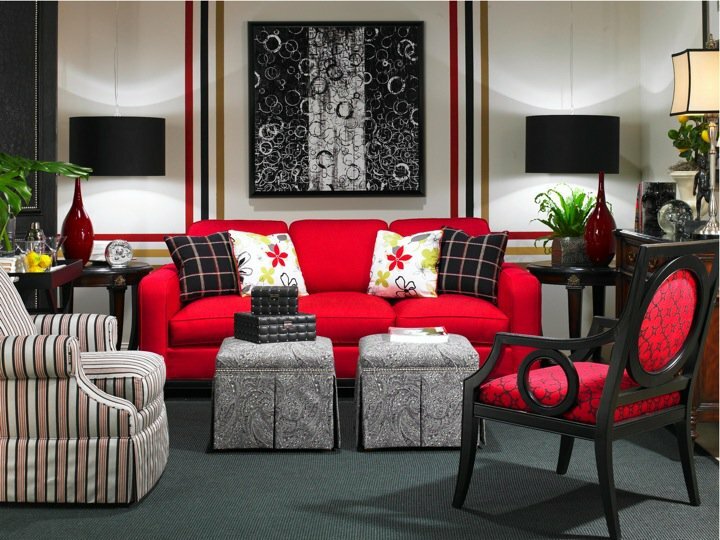 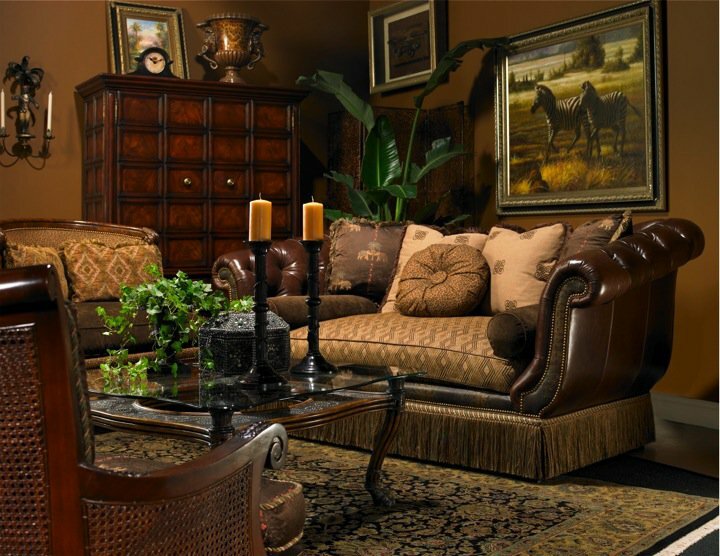 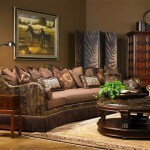 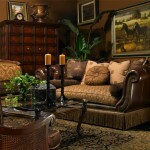 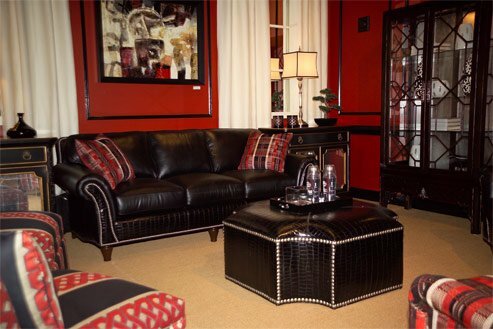 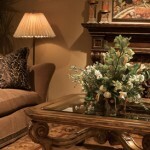 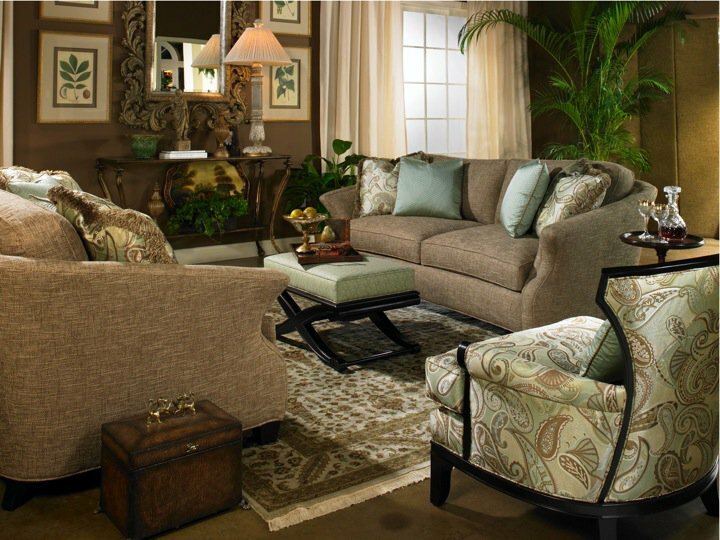 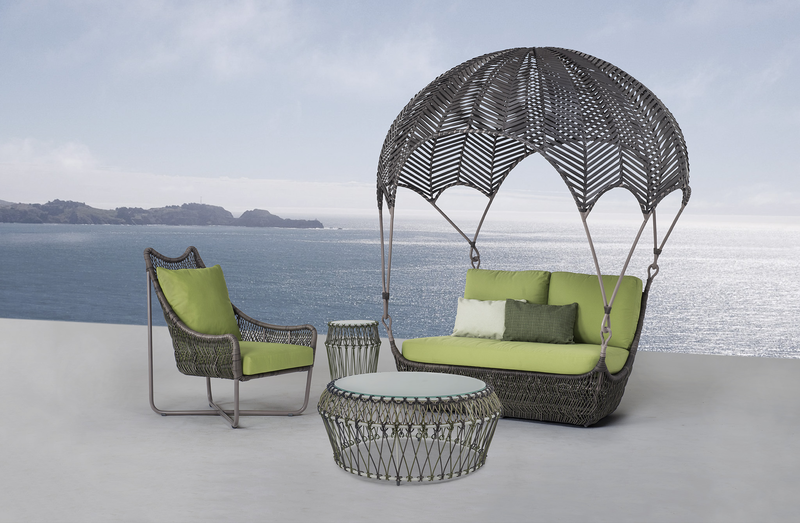 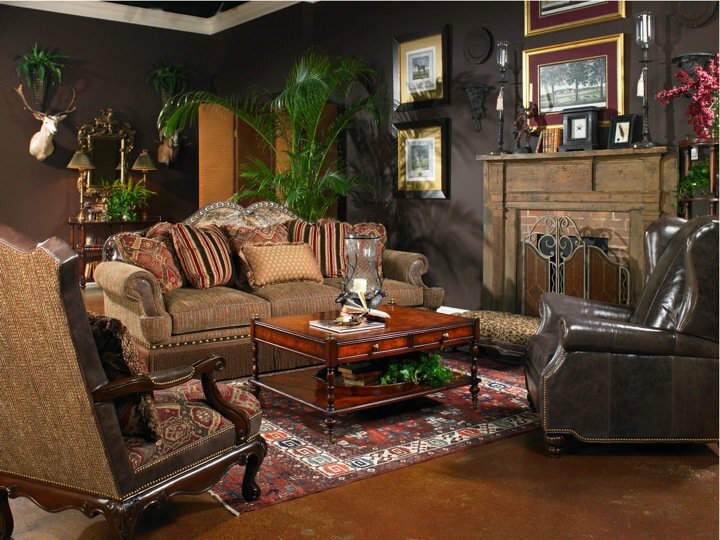 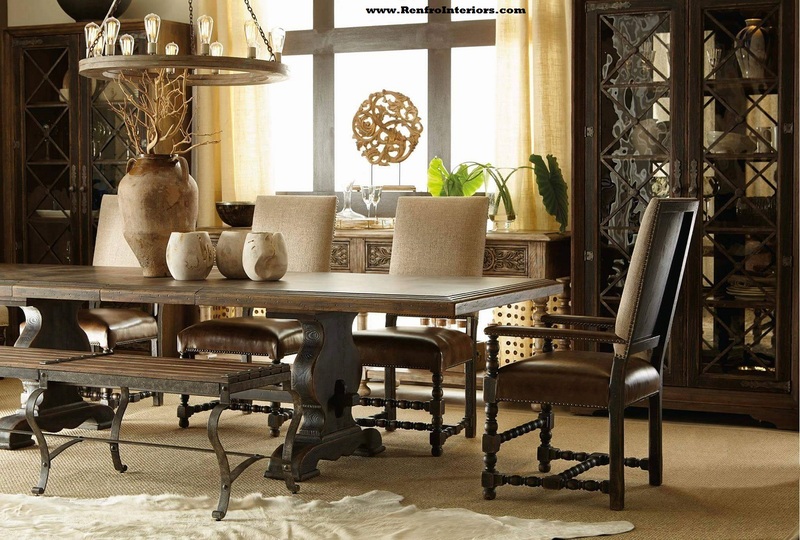 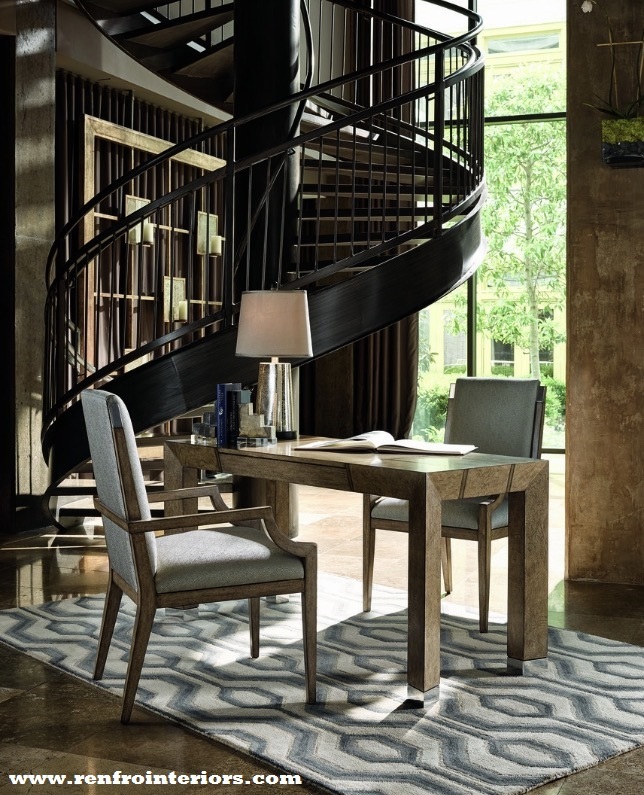 Visit the Renfro’s Furniture Store & Design Center to see some of these beautiful pieces.